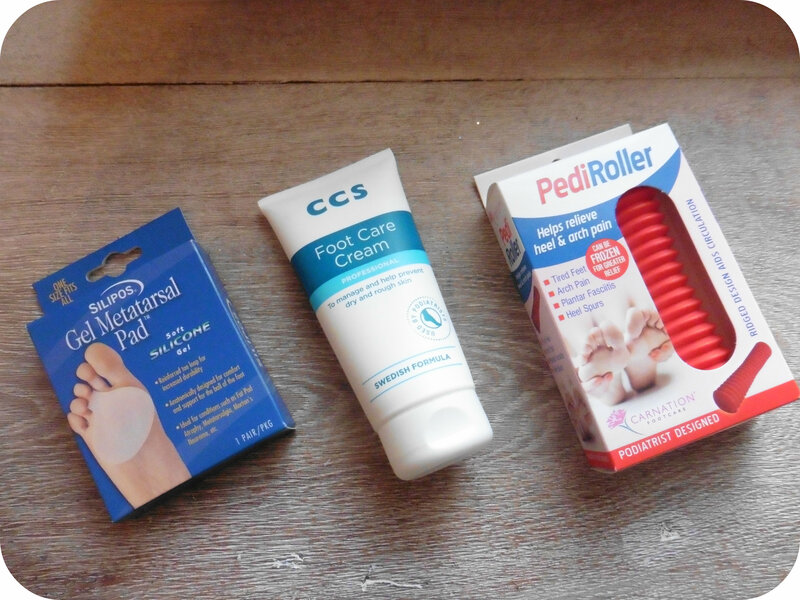 This entry was posted in Beauty Reviews, Reviews and tagged cream, feet, footcare, gel pad, hard skin, roller by Fiona Martin. Bookmark the permalink. 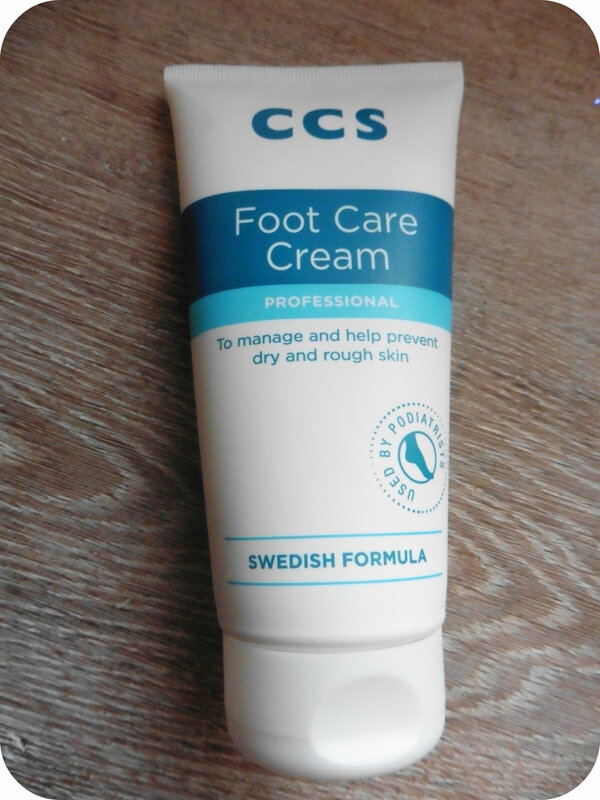 CCS cream is very nice! I have been using it for my feet. 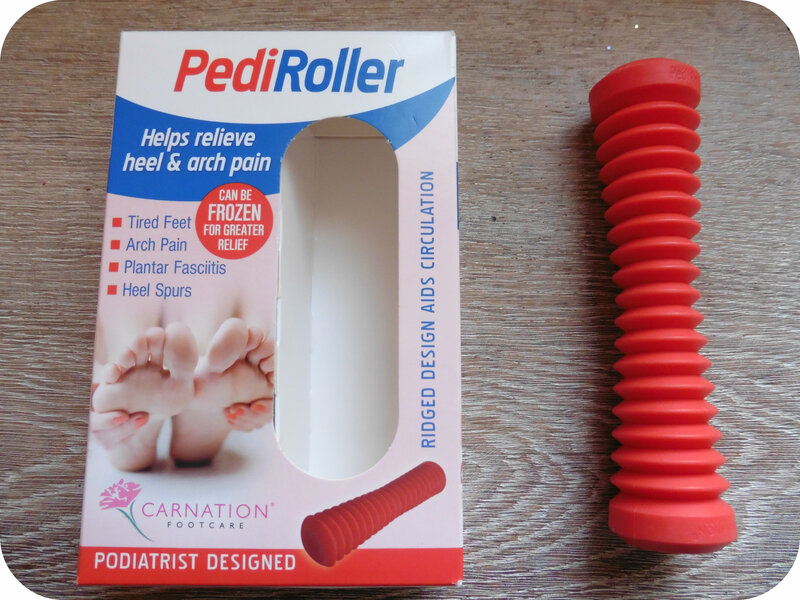 Love the pediroller! Look very fun to use it! I don’t often wear heels anymore unless I’m going out. My feet still ache though if I’m on them all day. The pedi roller sounds great. Ah those were the days, tottering about in heels even though they killed my feet! I still love wearing heels but don’t often get the opportunity.